All marketing gurus and executives would like to know that their efforts at marketing are being effective for their companies, whether those are startups or giant corporations. Virtually all companies of every size understand the value of using social media these days, because there are literally billions of users logged on to the social media every single day of the week. However, the fact that all those potential customers are present online and reachable, doesn’t mean that the tactics you’re using are the right ones to actually convey your message, and increase your brand recognition with them. Obviously there are some marketing strategies which are tremendously successful, but there are just as many which fail utterly for one reason or another. What are the differences between these highly successful and highly unsuccessful marketing campaigns.? 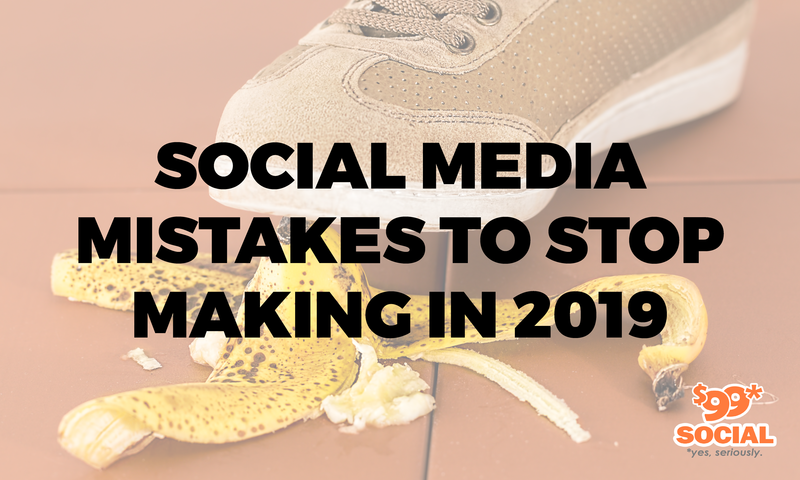 While making a mistake or two in your marketing campaign will not generally cause total failure, if you make enough mistakes on any given marketing campaign, it becomes very likely that the campaign is doomed to failure. This discussion will center around five of the marketing tactics you should avoid in the coming year, so that your company has a better chance of achieving marketing success. 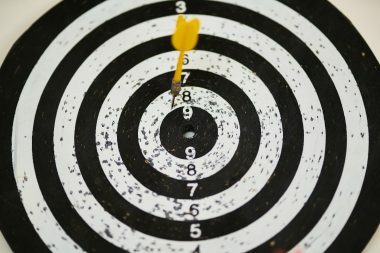 No matter how hard you work at your marketing job, you may not reap the rewards of it if you haven’t established clearly-defined goals, and you haven’t identified your target audience precisely. Without having both of these components nailed down in your marketing strategy, you’ll probably end up just shooting in the dark and hoping that you hit something. When you’re defining your goals for a marketing campaign, you should know whether the point is to drive traffic to your website or to increase customer engagement, for instance. When you have clearly defined goals like this, you will be able to measure your success against those defined goals to see how you’re doing. If you haven’t precisely defined your target audience, then the message you attempt to convey to them will be equally fuzzy, and chances are you will not reach those people who should be most inclined to purchase your products or services. For the most part, it’s a waste of time to create multiple profiles to represent your business. This is likely to cause confusion in the minds of your users, especially if the content on these several profiles is not uniform in nature, and does not convey a single consistent set of ideas. You’d be much better off using a single account with all of the content focused in a single direction, and attempting to gain followers for this one account. You should also keep in mind that the whole point of the social media is to be conversational and interact with other people, so if you’re being too promotional on your account, you’re probably turning off a large number of people. You’d be better advised to be more social and engaging with your followers, asking them about their wants and needs, rather than promoting your products or services as something they need to have in their lives. 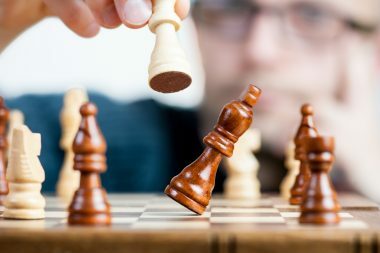 Just as it’s critical to develop the right strategy for your business processes prior to becoming operational, so it’s essential for developing the right strategy before creating a presence in the social media. One very important idea which would constitute a wrong strategy is to load your account full of great content, and then disappear for long stretches of time. Users who may have become interested enough to ask questions or to look for more content from you, will almost certainly abandon your account if you don’t have a regular presence and remain conversational. 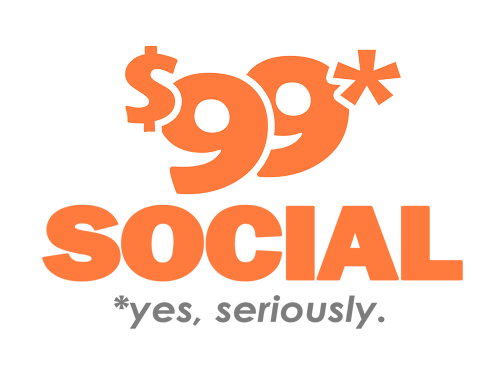 In summary, the best approach to having a good social media marketing strategy is to have clearly defined goals and objectives, identify a precise target audience, list the tactics to be used during your marketing campaign, and to spend the proper amount of time engaging with the target audience, so you can maintain followers. Automated link posting is probably a mistake everyone should avoid in 2019, since it gives users the impression of spamming, rather than efficiency. The fact that it’s automated certainly will ease the workload for marketing personnel, but the randomness of the whole operation simply does not provide sufficient value to justify it. In terms of using tracking analytics, absolutely every company which has a social media presence should be using tracking analytics. If you aren’t using them, you’ll have no way of knowing which of your campaigns is doing well and which of them are performing poorly, until you find that you have no sales to show for your efforts. There are number of very good analytics tools on the market today, so you should have no trouble finding one that fits your needs. 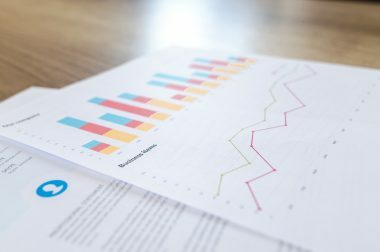 Analytics tools should be used to determine which aspects of a given marketing campaign have really resonated with users and have found success. Those which are less successful should either be tweaked or dropped entirely, but you won’t know any of this unless you are using analytics to track user responses. For virtually all of the social media platforms, organic reach hovers somewhere around 10%, which is a very low percentage when you’re trying to reach a high volume of potential customers. The small amount of money that you have to invest in paid advertising is well worth it, because you can reach far more users through paid advertising than you could ever hope to through simple organic means. In terms of overlooking video content, this is something that every marketer in the country should be aware of, because video has quickly become king in terms of Internet content. It’s far more engaging than any kind of written text, and because it requires very little thought or mental engagement, the information presented in a video can be quickly absorbed, and is far more entertaining than written content. Make sure not to overlook the benefits of video content and paid advertising for 2019, and your marketing campaigns for the year are likely to be much more successful.